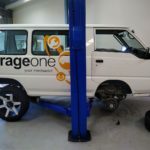 All Repairs - Garage One. 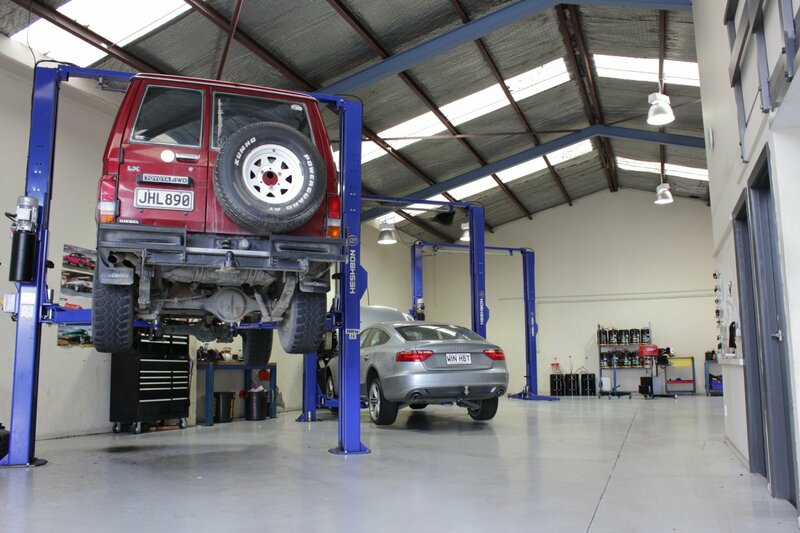 We're Christchurch's friendliest automotive workshop. 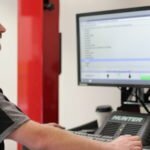 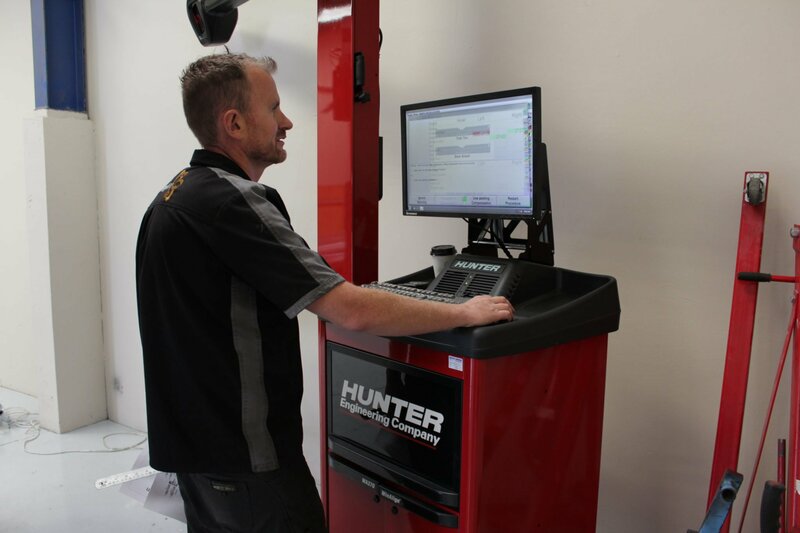 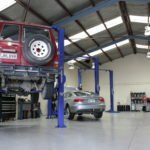 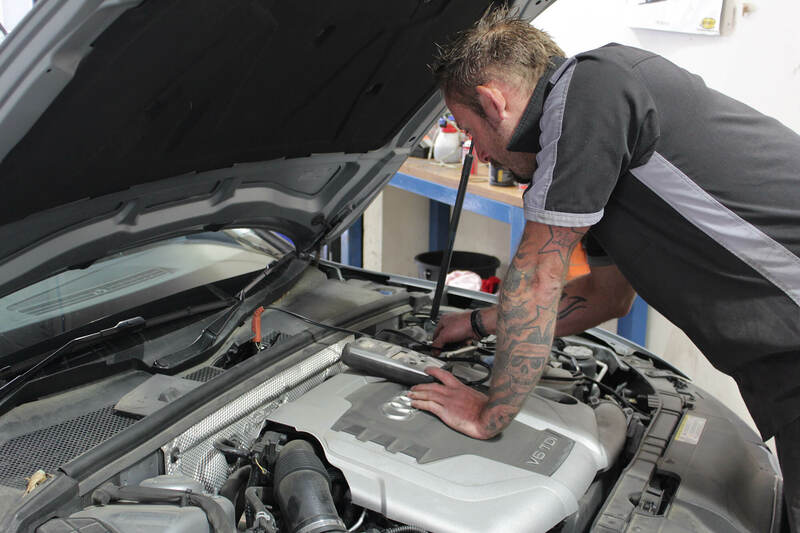 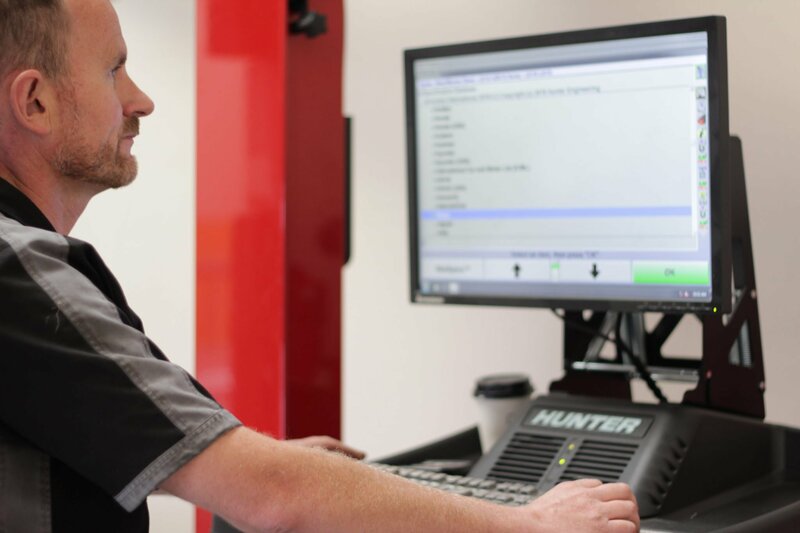 We are a vehicle servicing and repair workshop located in Addington, Christchurch. 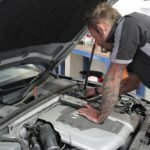 Need a car mechanic? 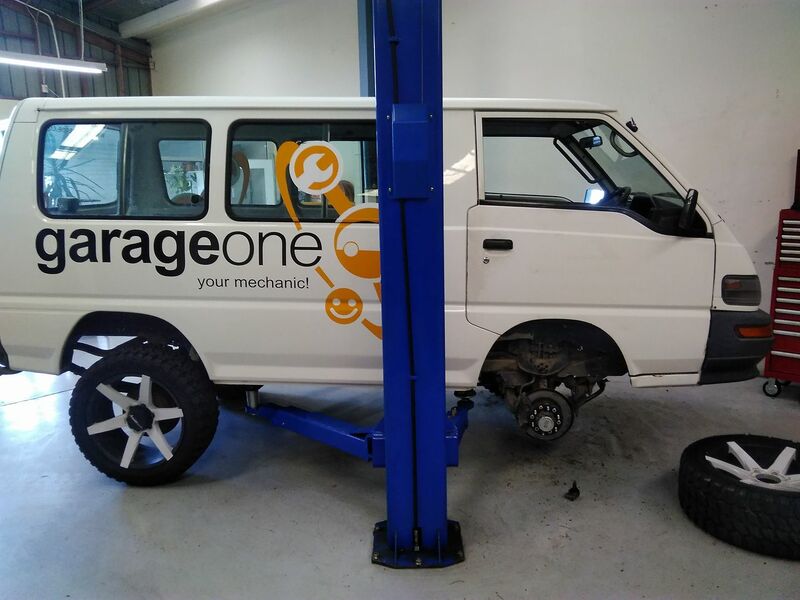 You need Garage One! 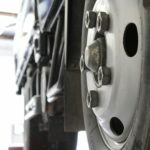 To be able to offer the wide range of services that Garage One have become known for, our Technicians need a thorough knowledge in all aspects of automotive technology, including the latest developments like Hybrid Drive, EVs, common rail diesel (CRDi), direct injection, CVT drivetrains, and the plethora of driver assist and safety systems that are now commonplace in modern vehicles. 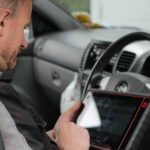 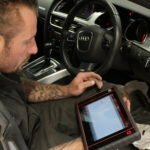 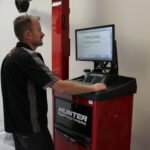 Constant up-skilling and a focus on leading edge equipment gives Garage One the ability to service, diagnose, and repair almost any vehicle. 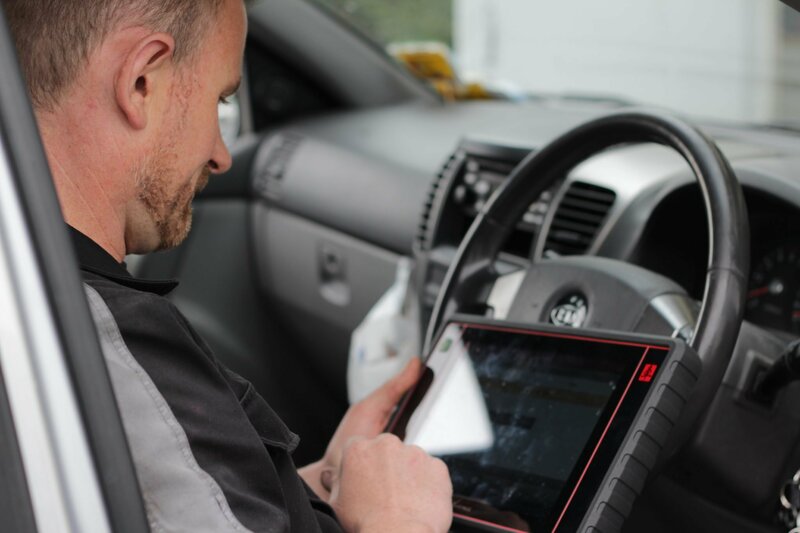 Keeping the majority of our services in-house and minimising the reliance on out-sourcing of work, lets us maintain our high quality standards. 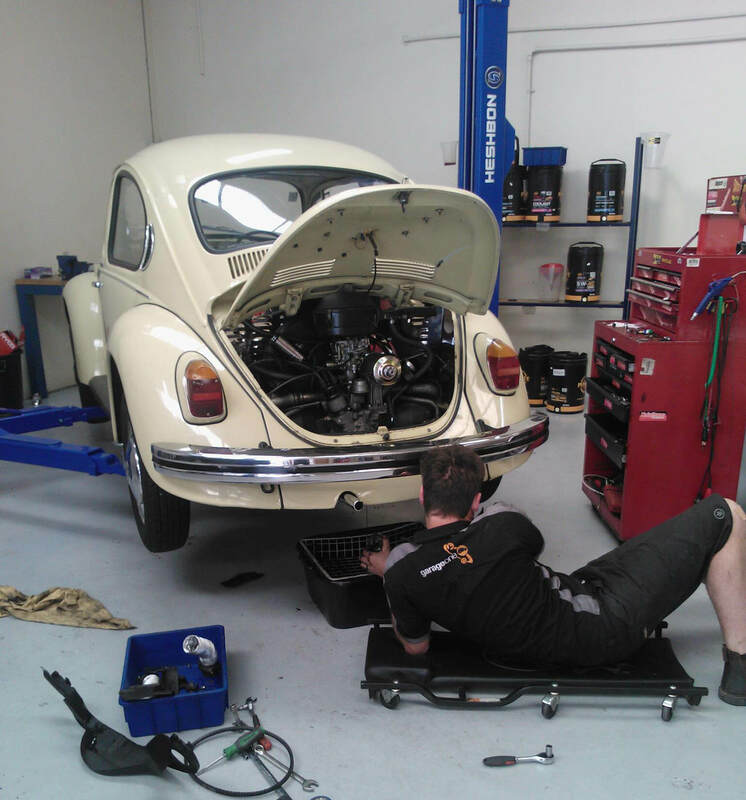 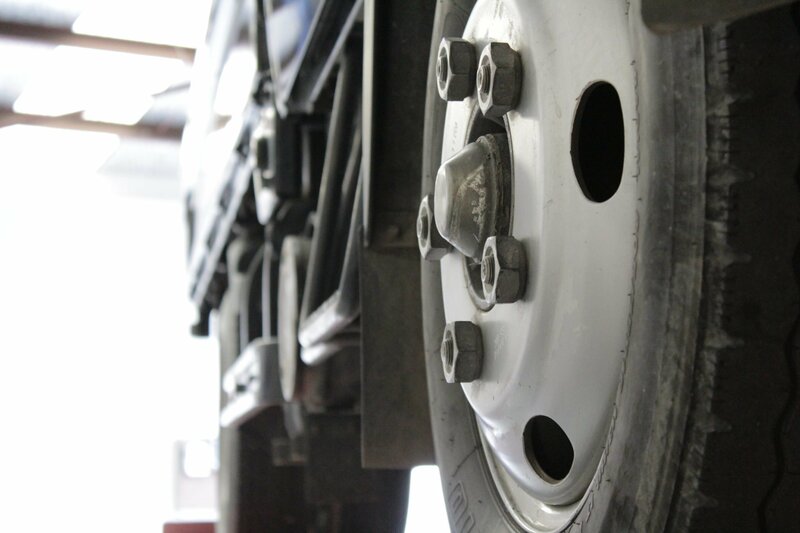 No matter what issue your car presents, the caring mechanics at Garage One can help.